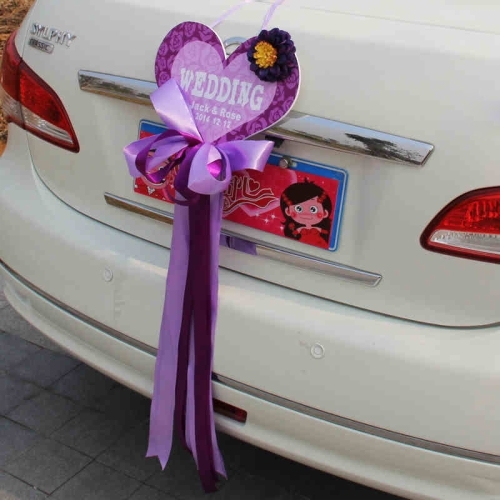 Nowadays, newlyweds love to highlight their personalities, every detail of the wedding have to well prepared, of course, wedding car decoration is an important part of the wedding and cannot ignore. 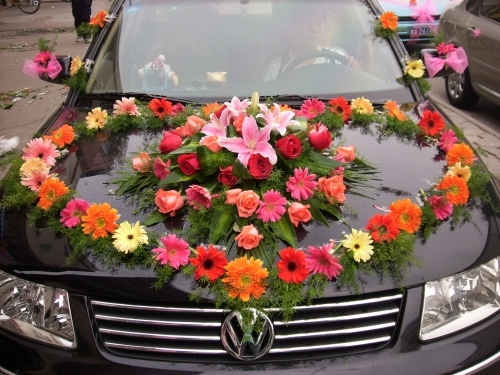 Wedding car is used to load the romance love of newlyweds to the hall of new life and happiness, so the wedding decoration is very important. Bonnet is the essential part of the entire decoration, it is also the primary focus, and the front decoration will affect the overall impression. Therefore, the most important flower should place in the front. Use Western-style flower arrangement with a regular pattern arranged by flowers and leafs which present a sense of generous and festive. Some people prefer Eastern freestyle flower arrangement with an irregular pattern arranged by fewer flowers and leafs. Use one or two heart-shaped or V-shaped patterns. 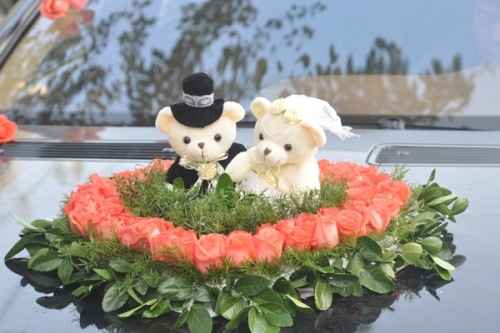 For Western style, the flower arrangement should place in the middle of the bonnet, and for Eastern style, the flower arrangement should put on both side bonnet or the bonnet and trunk. Use the flower to decorate the roof is rare, due to the problematic production. However, with unique and innovative décor, the roof became a new attraction to the newlyweds. The most common decoration used drooping waterfall, and flower arrangement is relatively rare neither in Western or Eastern style. The roof decoration should be on the top of passenger seat or the central area of the roof. However, decoration on the top of the driver seat is forbidden. Never overlooked the decoration flower on the door. 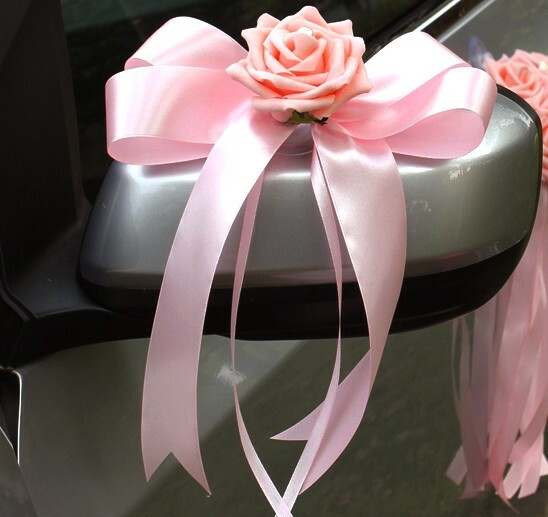 Usually car door decorated with one or two roses. Carnation with fewer flowers and leaf is most suitable, do not mix a variety of flowers, wrapped them in wrapping paper, tied a bow, and fix on the door with tape. For high -grade decoration, Lily is an excellent choice, as well as Phalaenopsis. The decorative trunk will affect the overall impression. It is relatively easy compared with bonnet, will not affect driver sight view and driving speed, also has extensive space for creativity, however, in fact, always ignored by most people. 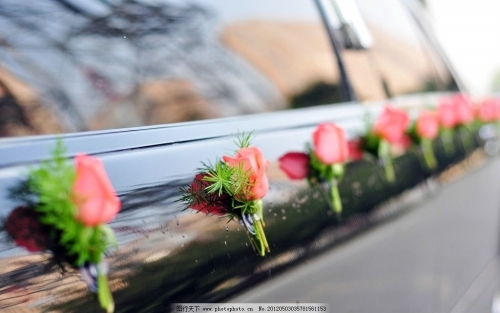 For the decoration of the car trunk, should use same decorative flowers as the bonnet, or single or double heart patterns based on their needs and requirements. The decoration should place in the middle of the trunk or around the trunk but do not put in the rear window. The cohesion space between trunk and car seat can highlight a chic look with decoration. Lily, rose, carnation mix with lover grass and gypsophila, use tape to fix them on the side of the bodywork. Each flower set should 15 to 30 cm apart; the distance should base on the size of the flower set. Choose a bright color, and do not expose the traces when fixing them on the car. Remember, do not mix all the materials. To design a unique wedding car, the thoughtful mind is essential. 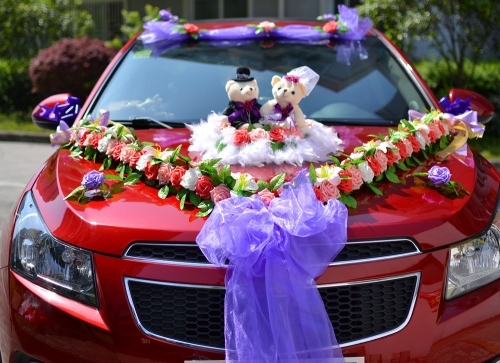 The above tips are the specific steps and methods I shared with you today on how to decorate a romantic wedding car. 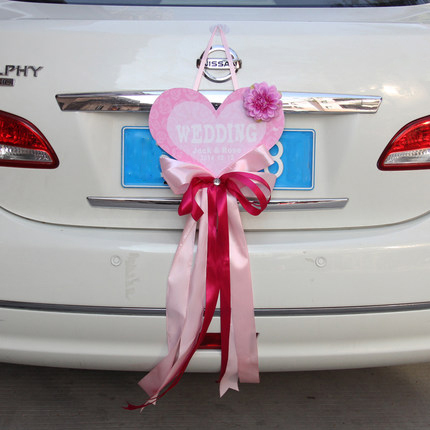 The most beautiful and perfect wedding car carries the happiness and bright future of newlyweds. 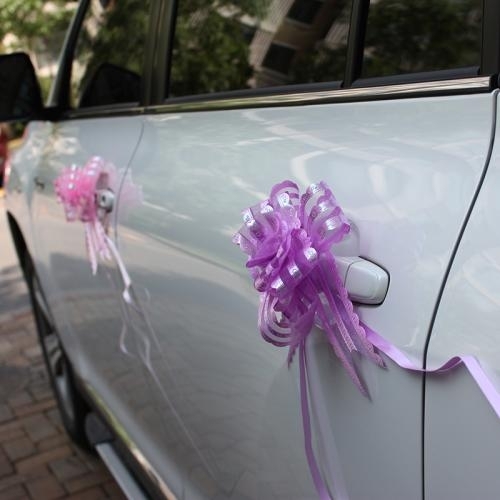 Let’s take a look at how to decorate wedding car! 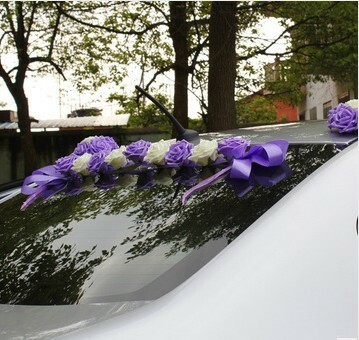 The quality of the wedding car is directly related to the facade of the newlyweds on their wedding day. Most new couples put heavy weights on the wedding car. Meaningful and unique. The premier carriage must be different from others, which should give a shimmering sensation. This is also the practical significance of the presence of the premier carriage. 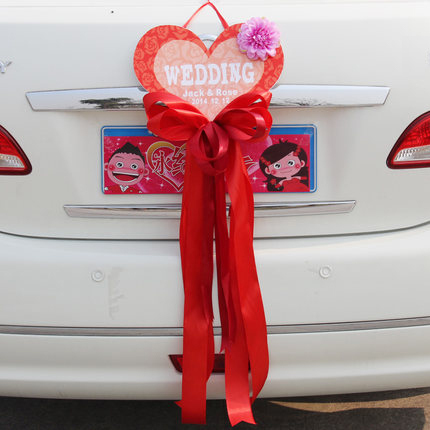 Today, the soon-to-wed couples can learn few decoration tips for preparing your perfect wedding car. Whether it is from the flowers color selection or the shape, it has a high degree of unpredictable knowledge. 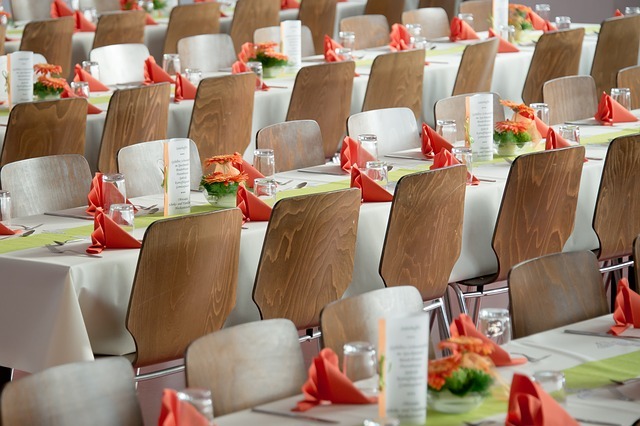 Suitable and well-prepared decoration will bring a sense of refreshment to the Son-to-wed couples. Fresh is always the best. 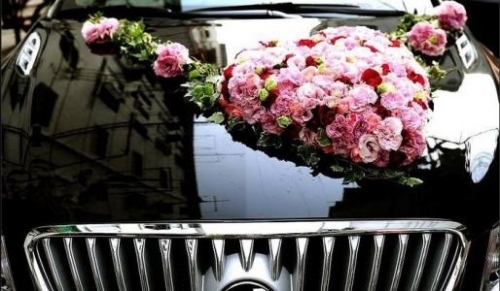 How big is the flower should be for a wedding car? In general, the flowers placed outside should bigger than the flowers inside, should be bustling bloom, colorful and affixed to the premier carriage, to raise the sense of happiness, as well as implies the meaning of the tied the knot and happily ever after. Therefore, the choice of wedding flowers depends on the feelings towards to the flower, it implied the atmosphere of the wedding day, and for example lily is an excellent choice, indicating the forever lasting love. 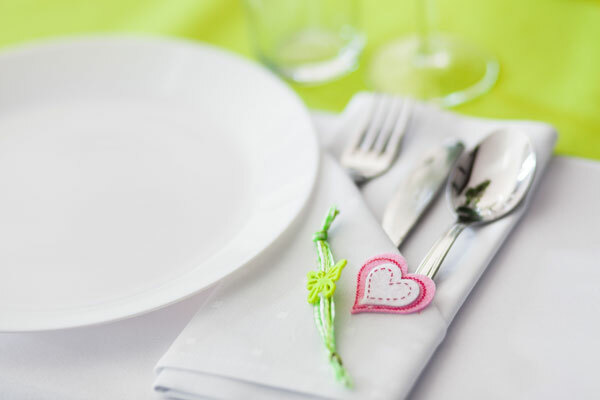 Alternatively, balloon element can also make most beautiful decorations, ribbons and balloons tied together can create a magic to offer a happy, youthful and wonderful feelings to the newlyweds.